We've recovered thousands cases. Our experience available if you need assistance. We have 5 stars rating on Google+. 10/10 customers recommend VitalData. You will receive an estimation within 24 hours and results as fast as 2-5 business day or even 24-48 hours for an emergency case. Why? We regularly recover drives declared unrecoverable so there still may be a chance. When it comes to choosing the best data recovery lab in Montreal, Vital Data Recovery stands out as the undisputed leader. 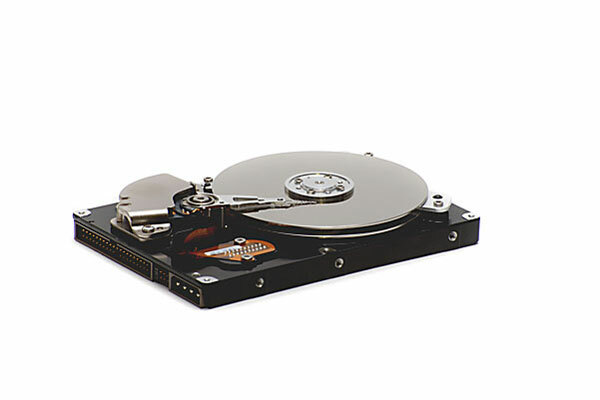 The business was founded in 2003, being one of the first data recovery companies in Canada. Our only purpose is to serve data recovery needs of Montreal as well as the whole province of Quebec. Over the years, we performed thousands of successful recoveries that have helped our clients. 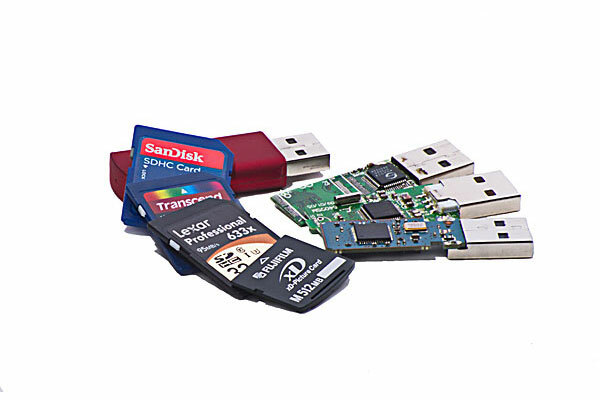 Something bad happened and you cannot access important files locked inside your failed hard drive, SSD, RAID, or USB stick. What can we do for you? We will do everything possible to recover your important files. 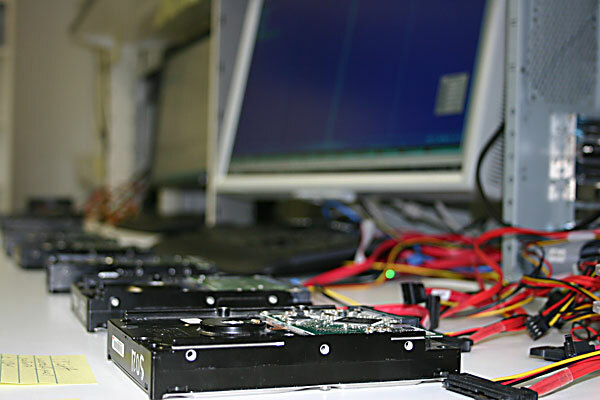 We are theforefront of data recovery technology. Our Montreal data recovery labhas the necessary tools and expertise to offer you a restoration service for any data loss scenario. We are conveniently located just minutes off downtown Montreal in the NDG borough. 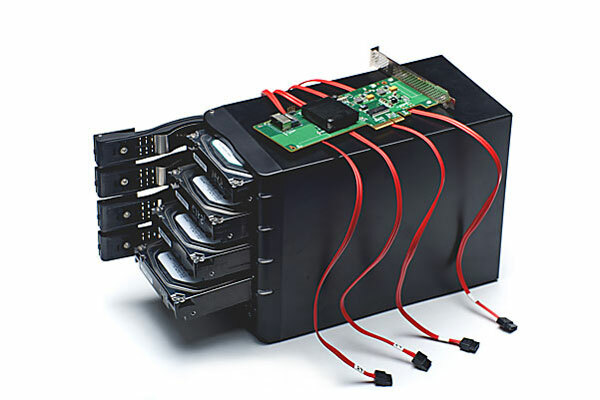 Vital Data Recovery is close and easily accessible. No matter your data loss situation, our reliable and experienced data recovery expert will recover your files quickly and securely. 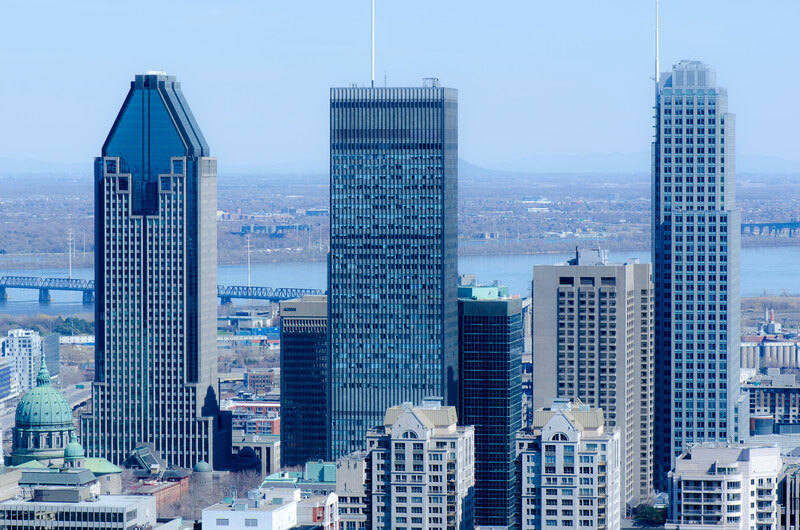 We are focused on providing our data recovery services to all our Montreal customers whether they are municipal entities, such asThe City of Montreal, educational institutions, companies, or individuals. Call us if you have lost your important files. We live in digital world now. Companies and individuals depend on their computer in day-to-day operations. Hard drive or ssd failure can be a catastrophic accident and loss of data can paralyze any enterprise. However, no matter what is the cause of your data loss; be assured that in most cases we can get it back. 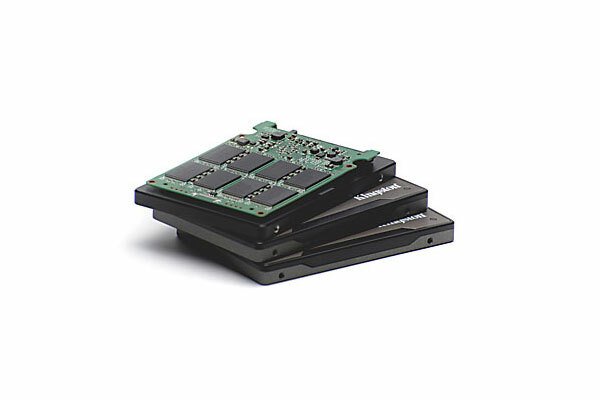 We have already helped hundreds of businesses and individuals by retrieving information from crashed hard drives over the years. Your files will be diligently recovered using industry's best practices. Any recovery attempt can severely reduce possibility of data recovery. What may look like natural to repair the damage can completely destroy any chances of data recovery. Before doing anything you might later regret, call us for a free phone consultation with our specialist. We understand your difficult situation and can help you get back your files. Do not attempt to repair the failed media. Turn off computer or affected hardware. Call us to ensure a fast and successful recovery. Vital Data Recovery has a customer-centric orientation. Therefore, we are pleased if you wish tobring your corrupted media directly to us. We have a genuine interest in solving your data recovery problems. Face to face contact improves our understanding of your needs. You can also use the shipping optionto send us your damaged media. We have an emergency option, if you need your data back as soon as possible. Being local we are the fastest data recovery service in Montreal.